I don't know about you, but I am ready for summertime! started their summer vacations already and we still have a month of school left! my house and get me ready for summer vacation. There are three background option - polkadot, chevron, and plain. Print up you favorite and let's get summer started. Pool days here we come! 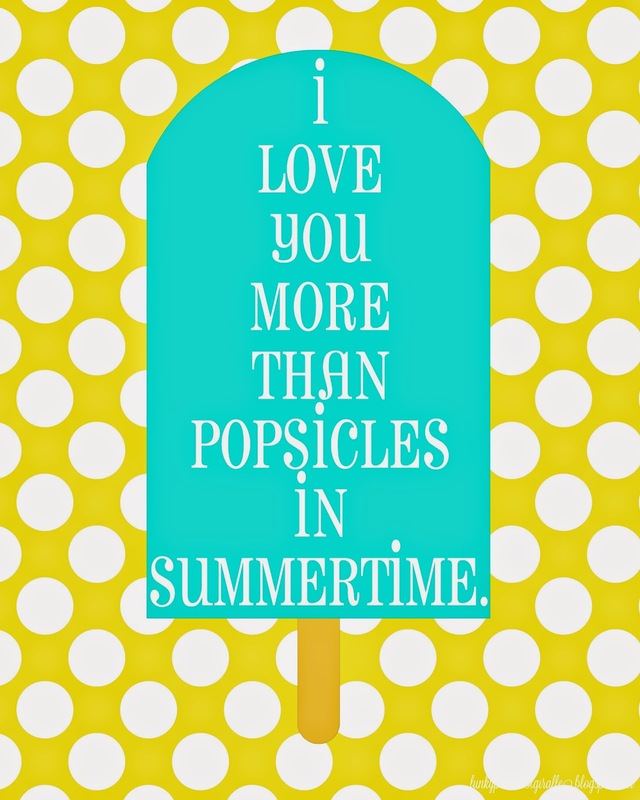 You can download your favorite summer printable by clicking here. When do you start summer vacation? Please tell me I'm not the only one that is still in school. What a fun printable! Thanx for sharing it. I'm ready for summer also! Love when my kiddo is out of school!